Here are the facts. The payday lending rule required lenders to certify that the recipient of a loan had the ability to repay the loan. This requirement reflects a fundamental lack of trust in markets. Advocates of such a rule fail to explain why they believe a consumer cannot determine whether a loan is too costly for them or why they believe lenders would otherwise want to make loans where they know they can’t recoup their money. It substitutes voluntary exchanges with transactions that require the approval of federal regulators. These payday loans provide low income Americans with vital short term credit that they otherwise could not afford with typical banking options. It is true that these loans may cost them roughly $25 to borrow $100, but when you are living paycheck to paycheck, such a short term loan could be the difference between being able to put food on the table and struggling to do so. Proponents of the rule cite the fact the over ten thousand complaints were lodged against payday lenders between July 2011 and August 2015. However, this represents roughly one-tenth of one percent of all those who took advantage of payday loans. Yet, federal regulators felt the need to get involved based on this complaint rate, and could devastate the industry as a result. The original rule is also a prime example of central planners not recognizing their own limitations. No matter how hard they try, it is impossible to eliminate risk. There is no way to determine with absolute certainty that a borrower will make good on their debts. Payday loans, in this way, are no different from other loans. They are, however, an innovative approach to fulfilling a market need for low-cost, short-term loans that will benefit the economically disadvantaged in this country. 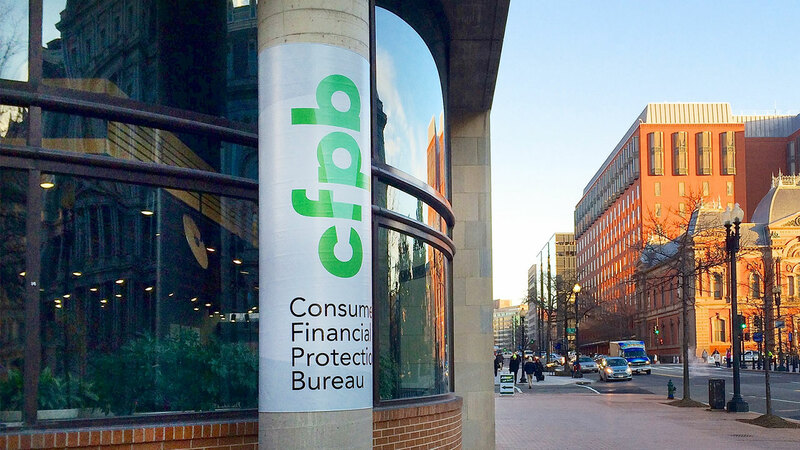 The CFPB should be applauded for its effort to roll back the payday lending rules, and more efforts should be undertaken to make it easier to gain access to lines of credit, not harder.